TEHRAN (Tasnim) – A US company has reportedly signed a preliminary agreement to invest $1.175 billion (864 million euros) in Iran, in a rare joint commercial project to turn rubbish and waste into electricity. California-based World Eco Energy has announced it plans to produce 250 megawatts daily by burning trash and by processing algae and salt and waste water into power, AFP reported. Iran will match the US investment, the company said. A company spokesman said the project, in the southwestern province of Chaharmahal-Bakhtiari, would create 600-700 jobs, 80 percent of which would go to locals. It is scheduled to start in September 2014 and is an early indication of the foreign business that may flow back to Iran if US, European and UN sanctions are lifted, the report stated. 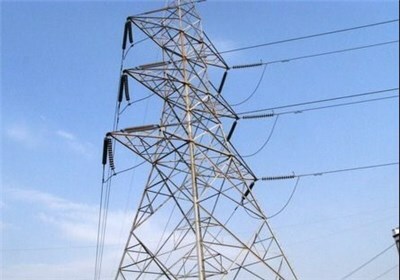 In recent years Iran has put greater emphasis on participation of domestic and foreign investors in electricity generation sector, with projects underway to add 40,000 MWh more capacity to the national grid.